Just browsing Facebook, you can see many people being compassionate about others, who lost their loved ones in recent attacks in Paris. And many of them wonder how they could possibly do more for these people and all of those around the world, who are living in a terrorism or war struck area. Do you feel you are such a small dot in the scale of things and you are powerless? Wrong! You are so much more powerful than you think. 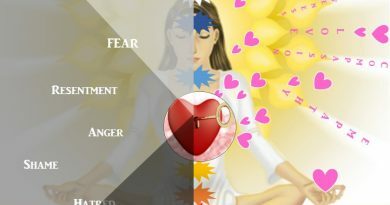 As an energy therapist I teach people about the power of thinking and emotions…, our amazing energy field…, soul and personal power… So I decided to write this article to let you know there is a lot you can do from the comfort of your home to change the world. And I am serious. In 2013 I attended an amazing conference in London: Consciousness and Human Evolution, where wonderful scientists and spiritual leaders shared their knowledge in their field of expertise: Gregg Braden, Dr. Michael Konig, Nicolya Christi, Lynne McTaggart were all there just to mention a few. I could right a book about all of them and their amazing work, I just would like to talk about something today that Lynne McTaggart highlighted in her speech “You say you want a revolution”. She is running intention experiments all over the world, such as The International Peace Intention, Heal America Intention Experiment… and examines how a single act of loving thought can heal people, decrease the death rate and injury rate in war zones or lowers violence in Washington DC…, when groups of people are working together with their heartfelt thoughts and intentions. The world is changing. How changes show up? 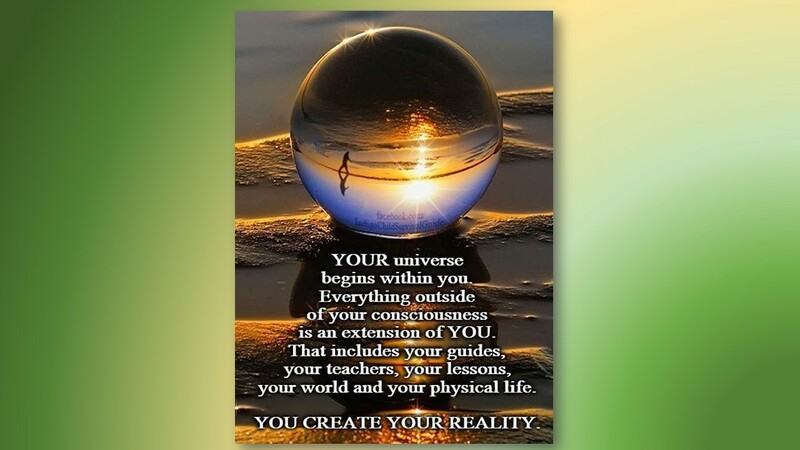 The reason why there is so much conflict, war around us, financial systems and governments collapsing…, because the shift in consciousness is happening already. Negativity is coming to the surface. It is a cleansing process, bringing up everything that needs healing, everything that doesn’t work any more. Don’t cut off, send blessings and love to negative situations and people, who are suffering. Where intention goes energy flows!!! Intention is an act or instance of determining mentally upon some action or result. Intention creates connection. Your thoughts are not only very powerful, helping to create your own reality, but they are also being heard in every moment. If you go somewhere, just by being there with your own energy vibration, which is influenced by your thoughts and emotions, you are changing your environment. The reverse is also true, when you are surrounded by other people, you are receiving their thoughts, even if just subconsciously, so your thoughts become the complex mix of yours and everyone else’s around you. This is why it is so important to surround yourself with positive thinkers and calm people, as they calm down nervous ones, and happy people calm down upset ones. People are still in shock and all of us, who are connecting from our hearts are sending a huge beam of love to help them. So on the top of the moment of silence for victims of attacks in Paris suggested by the European Union for today at 11am, please any time during the day just send your positive intentions to everyone, who needs it all over the world. Make it part of your daily routine or prayer. It’s a small act of kindness, which has an enormous effect. 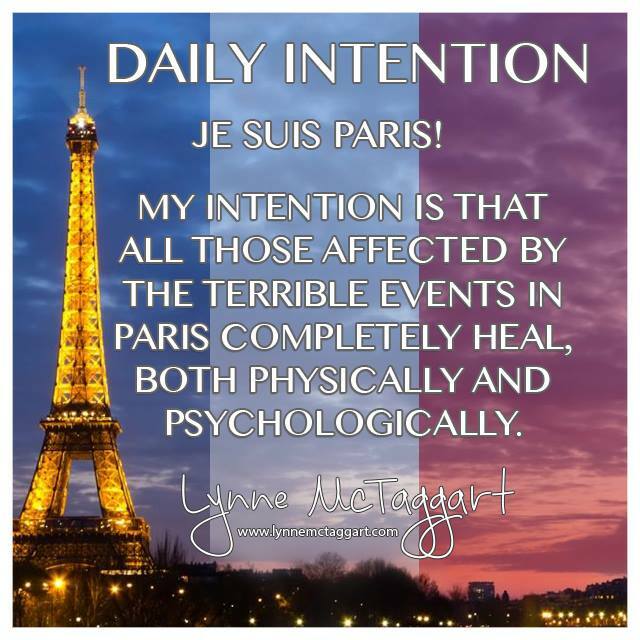 Here is an intention from Lynne McTaggart. 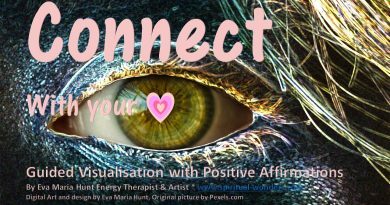 Sign up to her Facebook page for more helpful intention and to get to know more about her work. In this unprecedented time of Human History we are on uncharted territory. The good news is, we have the power of the Universe behind us. The bad news is we humans have free will, so Divine intervention is only possible if we consciously ask for it and start working with it. We need all the help we get. First of all we need to connect with our own soul and through that with the Universe. And that helps to connect with each other. We need each other. We are not just a physical body, we are gorgeous, powerful souls made of love and light, connected with each other and the Universe in unthinkable, invisible, complex ways. So if you ask what can you do for these people? 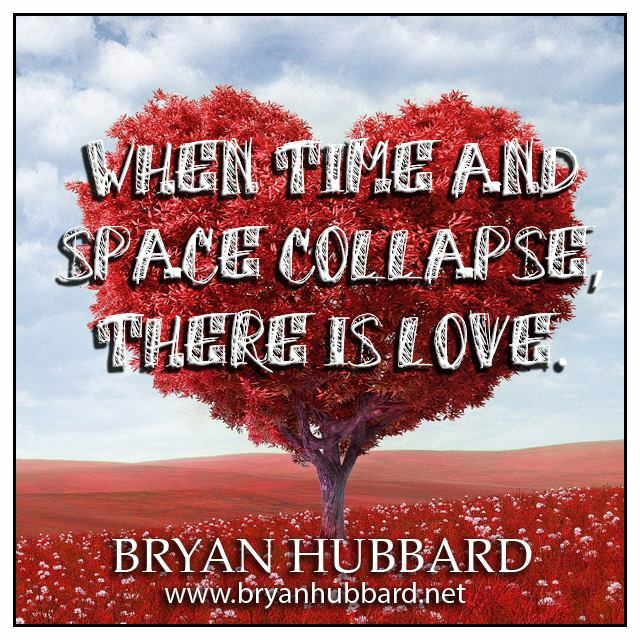 Just look inside, feel that compassion and send love from your heart to all the areas in the world, and all the people, who needs healing, because “The most powerful weapon on Earth is the Human Soul on Fire.” (Lynne McTaggart) And when it’s powered by LOVE nothing can stop it.